My name is Boris Geidelberg. 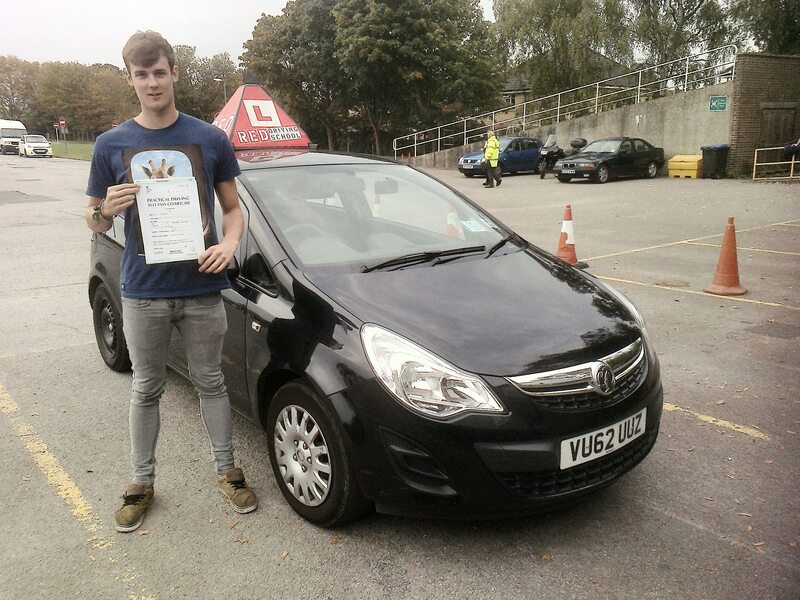 I am an Approved Driving Instructor (an ADI). 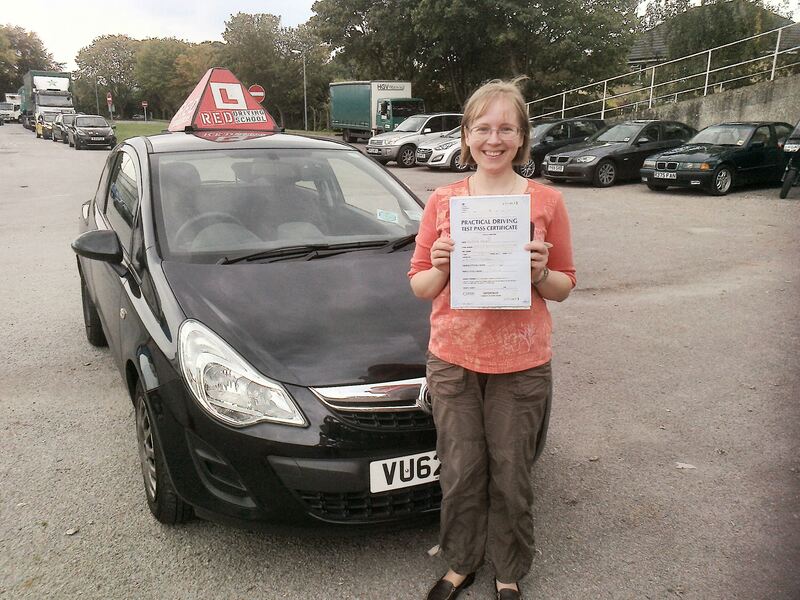 I used to be a franchise holder with RED Driving School, but am now fully independent. I am located in Guildford, Surrey, United Kingdom, but also teach in Woking, Aldershot, Haslemere, Cranleigh, and other surrounding areas. 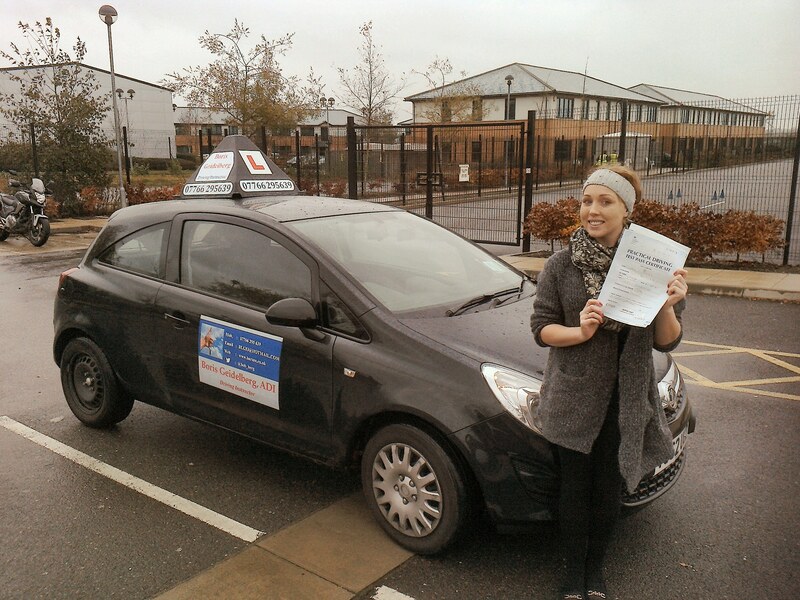 I take on candidates with various degrees of driving ability, from complete beginners to near ready, and bring them to test level. Whether slow and methodical, or as fast as possible, the pace of the course is completely up to my student. I provide my car for use during the test, offer discounts for block bookings and am open to price negotiations. Lessons are organised to suit my student’s timetables, and I have no problem working on weekends or public holidays. For those who prefer it, I can conduct my lessons in Russian and/or Ukrainian. Меня зовут Борис Гейдельберг, я UK сертифицированный инструктор вождения. Мои ученики могут быть на любом уровне знаний - как начинающие, так и имеющие опыт вождения. Живу и работаю в г. Guildford, а также обучаю в близлежащих городах.